Please ensure you check the date AND location of your preferred workshop when booking to ensure you select the correct training workshop. To confirm your workshop booking please click "Book and Order Goods" here or at the bottom of the page. Workshop Bookings: If booking a workshop, please select the workshop from the list of available workshops above and scroll down to the bottom of the page to the 'Book and Order Goods' button to proceed. Ordering Printers for CE Labels: Would you like to print CE labels from your Joinerysoft software? Joinerysoft has negotiated some great offers on label printers and labels for printing CE labels within JMS! When you are ready to purchase select one of the printers below. 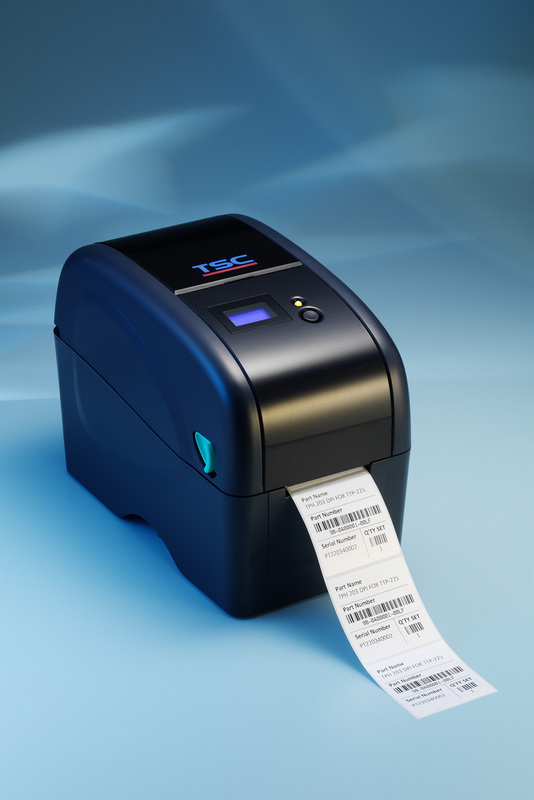 To find out more information on the TTP-225 label printer click here. Please note: If you are connecting the printer directly to ONE computer using a USB cable you will require the standard (USB) printer. However if you would like to print from more than one computer (or the printer will not be directly connected to the computer) you will require a network (LAN) printer. Please do not use the printer driver supplied on disk with the printer. Printer drivers should be downloaded from the Customer Area of Joinerysoft's website: www.joinerysoft.com. When ordering a printer you are REQUIRED to order a printer ribbon. The online ordering system will not progress past this screen if you have forgotten to tick the ribbon option when purchasing a printer. All printers ordered come with one free roll of labels. Replacement rolls of labels and ribbons can be ordered individually. USB Printers are in stock. Unfortunately Network/LAN Printers are currently out of stock. Please allow 4 to 5 days for delivery. Please do not use printer drivers supplied on disk with the printer. Printer drivers should be downloaded from the customer area of Joinerysoft's website. Printers ordered will be despatched in two parcels - Labels and ribbons will be despatched seperately from the printer.